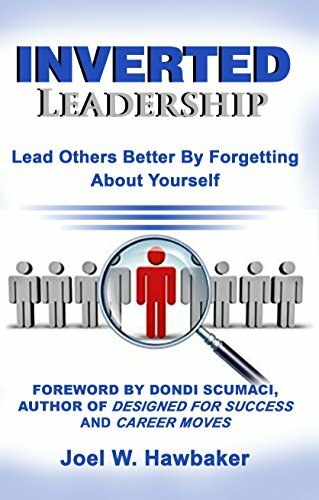 Inverted Leadership is available now on amazon in both paperback and e-book formats! dr. steve brown: author, radio broadcaster, and seminary professor at reformed theological seminary in orlando, fl. "Every once in a while, one comes across a book that is so different and so refreshing that you want everybody you know to read it. Inverted Leadership is that kind of book. It’s about leadership and the kind of leadership that changes everything you thought about the subject. But it’s about a lot more than that. It’s about how to live the Christian life without being insufferable and, at the same time, to make a difference. I commend this book to you. The truths herein go deep and you will think about them the rest of your life. You will also “rise up and call me blessed” for telling you about it ." "At just the right moment this story arrives - passed from father to son – wrapped in authenticity and encouragement. This story will inspire and equip you. As great mentoring stories do, this work becomes even more powerful as you share the principles with the people you love. Well done!" "This is such a necessary work in today's culture. Joel's book shows us the diamond of leadership in all its splendor and proper glory by shining the light of humility on it."